The CareSoft Elite is designed to save you water and money by softening your Florida hard water and reducing unwanted taste and odor with high-performance resin media. Using patented disinfection technology we check the system with each regeneration. Featuring an advanced, innovative controller your system will be fine-tuned to your water treatment needs. 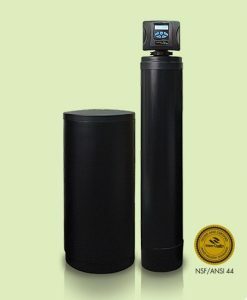 For larger and heavy-use households, the CareSoft Elite has as a twin system to provide you with high capacity water treatment available when you need it – 24 hours a day, 7 days a week.